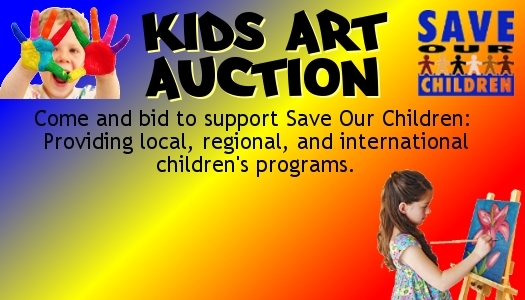 A Kids Art Auction is a great way to activate your kids for Save Our children. 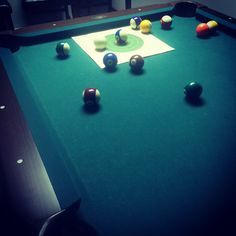 Beauty is in the eye of the beholder, and children have the ability to make the simplest artistry beautiful. 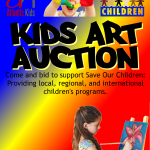 People in your church and community will love to be part of this event that can be marketed as “By Children, For Children.” The art is made by children and the funds are raised for Save Our Children. 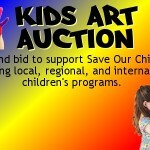 The format of the Kids Art Auction can to be customized to fit your church culture and schedule. The artwork should be framed and presented by/with the child-artist. Some churches may have the auction event after a service or in conjunction with a luncheon/banquet. 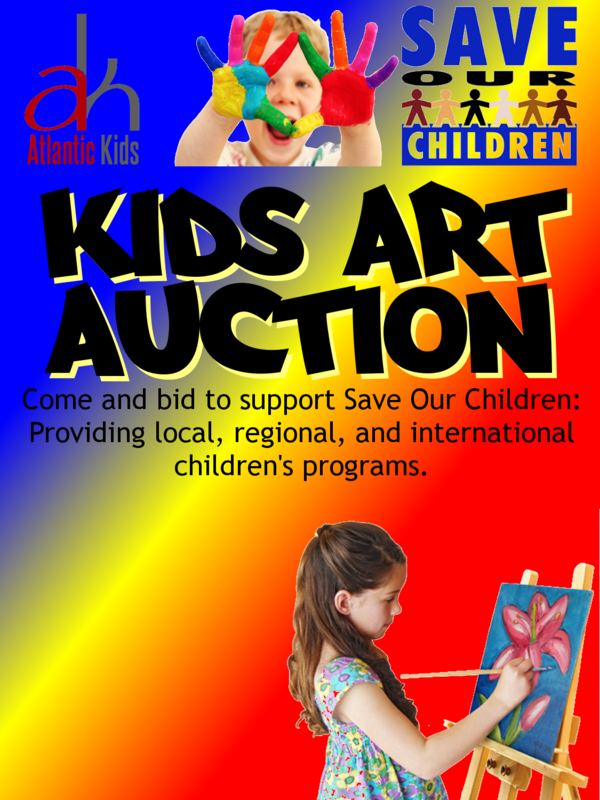 Others may do a silent auction. The auction can be done on-site at your church or at a local community centre (like an art gallery, or library). 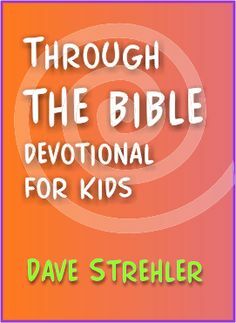 This will be a great event for children to invite neighbours, relatives, acquaintances, school teachers, etc. 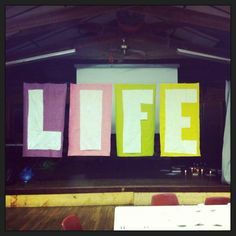 It can be anoutreach event that connects people to your church as they participate in the auction. Printable Business Card with Space for graphic text Info. Printable Poster with Blanks for Handwritten Info. Printable Poster with Space for graphic text Info.